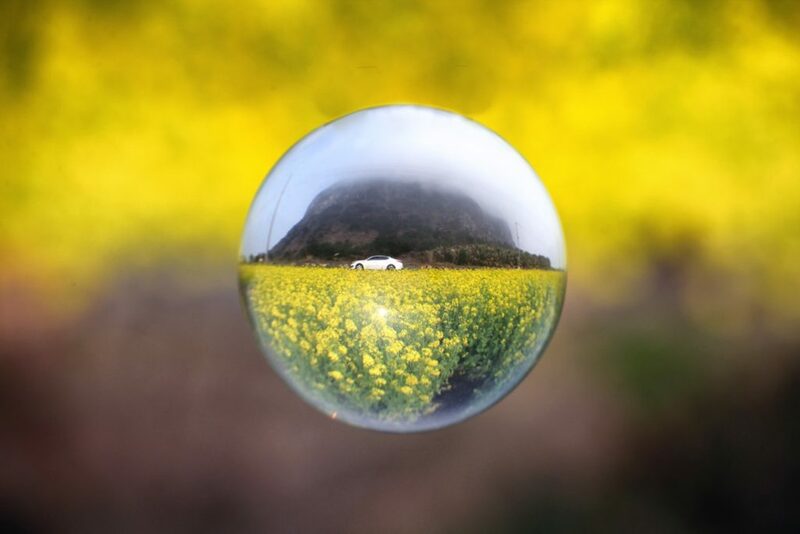 3 big tips to take powerful refraction photos in a crystal ball. 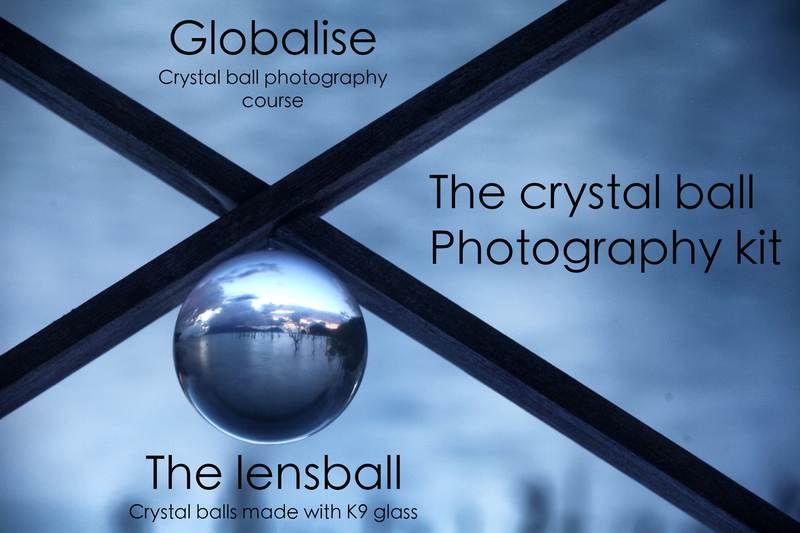 I was recently asked to give my 3 biggest tips for taking photographs with a crystal ball by one of my follower, thanks Graham Edwards for your interest in my work. As most people know I’ve been taking photos with the crystal ball now for many years, and have a lot of experience with what works and what doesn’t. The main thing to realise here is that this is a play on light, and that light is being bent or refracted. 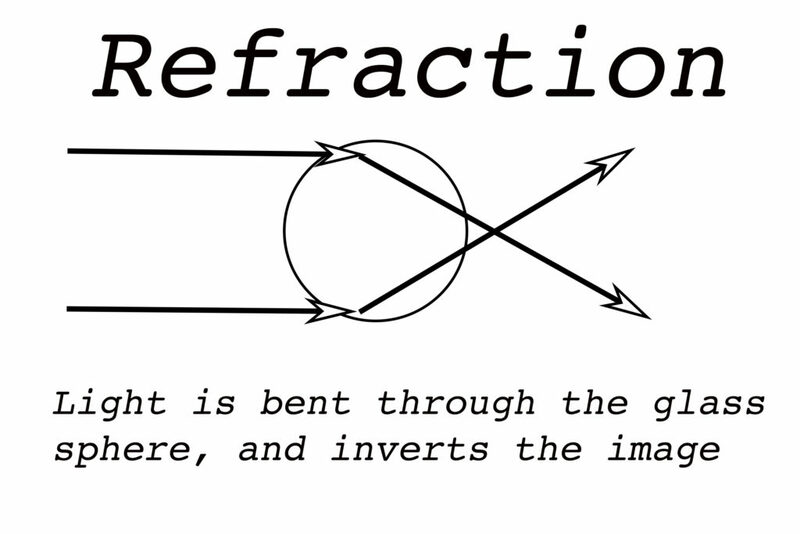 I’ve often seen people refer to this effect as reflection, this is not the case it’s refraction. What’s the difference between reflection and refraction then? 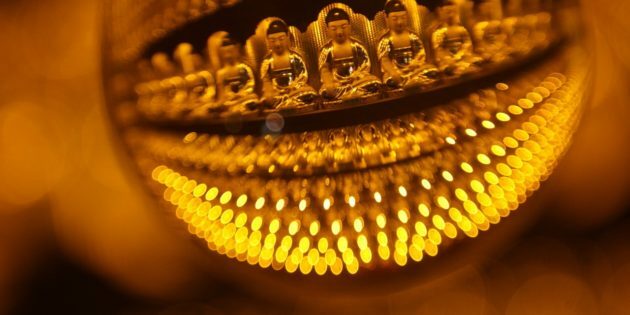 Well reflection happens when light bounces off the surface of a shiny object, indeed given the right conditions some reflection can be seen on the surface of a crystal ball, but this is often undesirable. Refraction happens when light passes through an object of differing mass, so for instance pass from the air and into water. In a crystal ball with its spherical shape that refraction leads to the image you see inside the ball being an inversion of the image behind the ball. 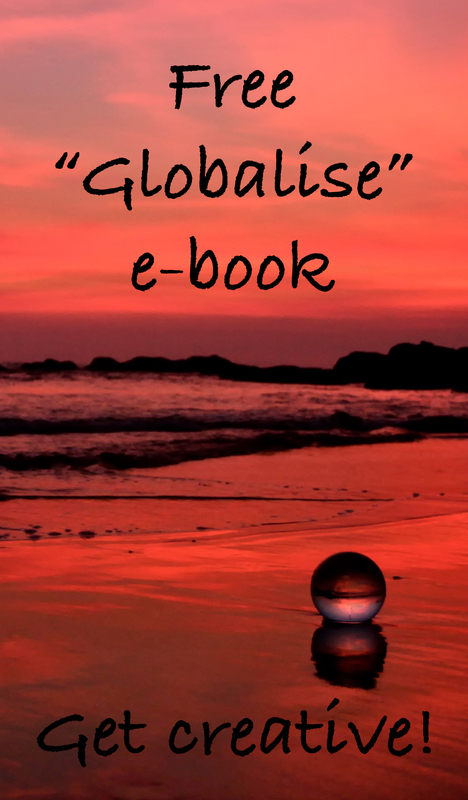 The image inversion inside a crystal ball then forms the basis of my 3 tips that I’m going to give you here. Here the ball has been made to look like it floats, it’s elevated off the ground. 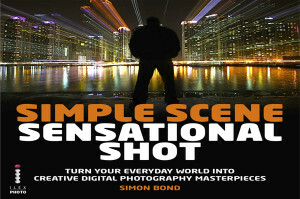 See how this is done with my video tutorials. The crystal ball ideally should be off the ground, though it could sit on a rock that is slightly higher than ground level. It’s best if you can have the subject filling most of the ball, so if possible having the ball level with the subject is also a good idea. If the ball is low to the subject, the top of the subject will be distorted (when you’re out looking through the ball you’ll know exactly what I mean here). Fences, rocks, or tree branches might offer a place to rest the ball. 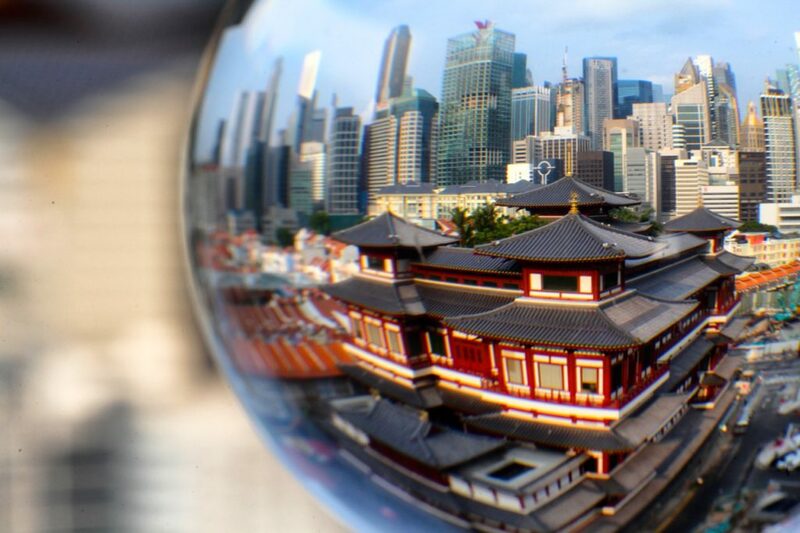 The broken tooth relic temple in Singapore would take up most of the frame with a wide angle lens. The angle for this shot is also well off the ground, it was taken from around the 14th floor. In this case I’m going to talk about the subject being a landscape, or a building… not a person. Take your widest lens and use the widest focal length. Are you struggling to fit the subject in the frame? Does the building take up at least 50% of the frame? If the answer is yes then your subject is a good choice. It also means you’re going to be fairly close to the subject your shooting if it’s a building. So look to make something the clear point of interest within the ball, not a small dot you struggle to make out. 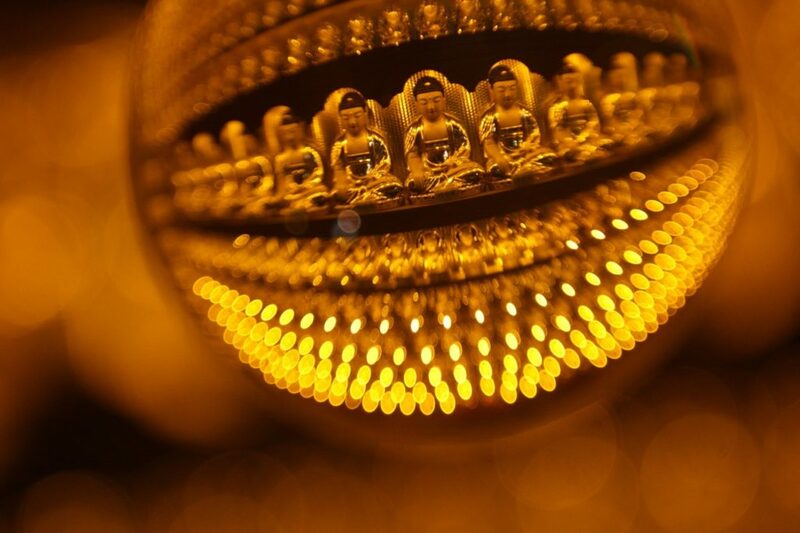 The background is clearly blurred in this image, as is the bottom half of the crystal ball. A shallow depth of field was used to achieve this. In the above photos you’ll also notice the background is blurred to focus the eye on the ball. As much as the subject is important, the key to the shot working for me is the background. The first thing that’s important is to make sure the ball eclipses the subject behind it. Use a longer focal length lens that allows you to compress the background behind the ball…. 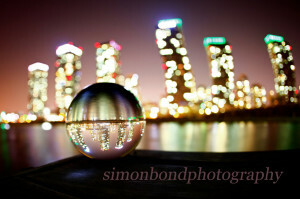 or use a wider lens, but get close into the crystal ball. The rest of the background should if possible be smooth and uncluttered. To do this I like to blur it out using depth of field, this blurred background is often called bokeh. To achieve bokeh you’ll need a fairly large aperture, and or a large separation between the foreground (the ball) and the background. I hope you enjoyed reading this blog, if you have any questions please add then to the comments section at the bottom. If you enjoy crystal ball photography and want to learn more look no further than this video tutorial on refraction. You can also try out some of my videos for free, and join the creative photography community by signing up below!